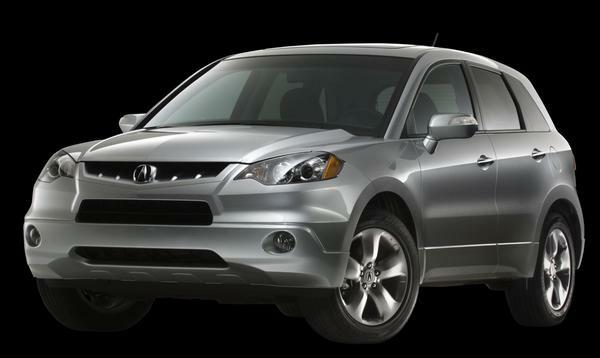 Arriving at showrooms nationwide this month is the all-new 2007 Acrua RDX. With its new crossover SUV, Acura pushes the RDX into sports sedan terriority and employs many technology features found in high-end luxury models. Performance comes from a turbocharged and intercooled 2.3-liter engine. 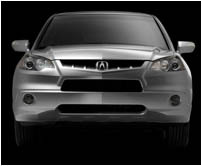 The dual overhead cam 16-valve in-line four cylinder engine with i-VTEC valve control produces 240 horsepower. A variable flow turbocharger provides a broad power band with virtually no turbo lag. Power is connected to the road through an advanced all-wheel drive system. Standard features include dual-zone automatic climate control, a 360-watt, 7-speaker sound System with 5-disc changer, XM Satellite Radio and MP3/iPod input jack. Safety features include front and side air bags for both driver and passenger, as well as curtain bags equipped with a rollover sensor for all outboard occupants. 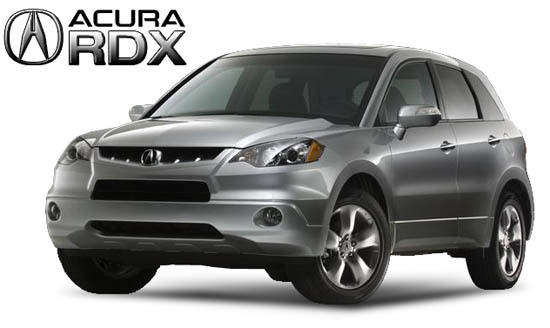 The RDX retail price is $32,995 and comes fully equipped. A single option is available - the Technology Package, raising the price to $36,495. This package adds a 10-speaker, 410-watt, Acura/ELS Surround Premium Sound System designed by legendary recording engineer Elliot Scheiner. 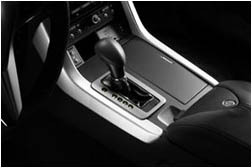 It also includes Acura Navigation System with Voice Recognition, HandsFreeLink wireless telephone interface, AcuraLink Satellite Communication System with Real Time Traffic and a rearview camera.